But let's face it, we've all been searching for that one instrument, but instead of finding the exact instrument, we come up with something that looks more like this. 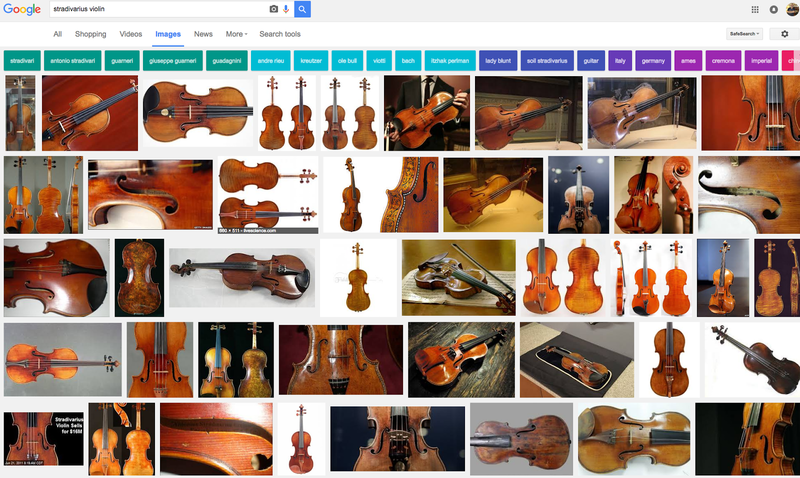 But even with all of the nifty Google hacks, there are better resources than Google images to find quality images of your favorite historical instruments! And we at Fein Violins have so humbly taken it upon ourselves to point you in the direction of some of those resources. The Cozio-Archive is a great resource to start out on your musical instrument hunt journey. 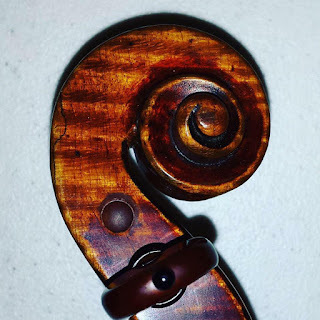 Although a subscription fee is required to view some images and information, it is definitely worth the investment if you also spend your days making inspiration boards of your favorite fine string instruments. The Metropolitan Museum of Art also has a vast collection of historical instruments including violins, violas, and cellos. These include Stradivaris, but also Stroh violins and many other experimental models that will make the perfect edition to your "Look What I Found!" Pinterest board. If you go to 'The Met', the instrument collection is in Gallery 503, which, as of early September 2016, was undergoing renovation. 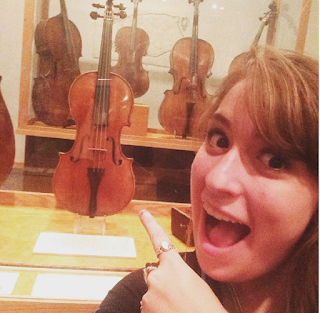 If you want to see the instruments in person, check to make sure the gallery is open. 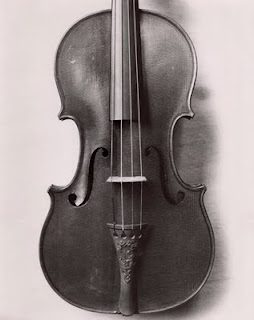 A Walking Stick Violin currently belonging to the collection of the Metropolitan Museum of Art. If you are living in the Midwest, you can take a ride on the world wide web OR a road trip to the National Music Museum in Vermillion, South Dakota. 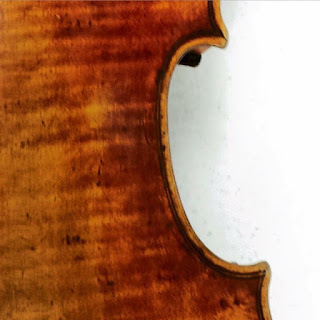 This is a personal favorite here at the shop for researching historical instruments as they have an easy to use website featuring instruments of many Stradivaris, Amatis, Guarneris, as well as many other instrument makers. And if you do decide to make the trip, it is well worth the journey. Although the exhibit is currently closed, the Musical Instrument Museum in Arizona has some great images of Cremonese instruments. 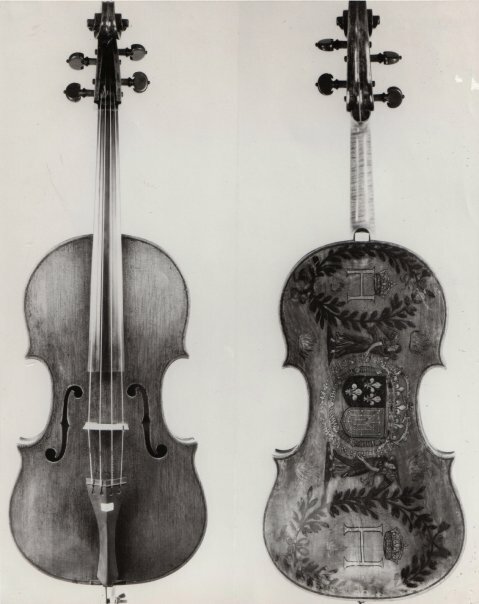 2 Centuries of Italian Violin Making is a great collection through the Google Cultural Institute. 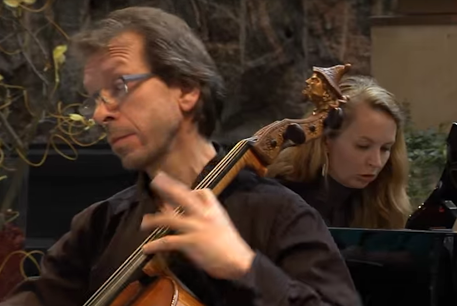 This collection includes images of some of the finest Italian string instruments and videos of them being played by top soloists. We also have a number of photographs in our own collection which can be found here and here. We also have a number of photographs of Strads on our Instagram. There are many more resources available, but these are some of our favorites. Now it's up to you to find your favorite, head down to your local craft store, make an inspiration board and mail it to our shop: 1850 Grand Ave St. Paul Minnesota 55105 . The best ones will be displayed in our shop for customers to marvel at! Happy gluing!